Sometimes it takes years to discover who you really are. Sometimes this moment is preceded by years of suspicions, by an almost irrational hunch that is impossible to explain. How does it change your life, how can it be explained and what if you find out that your story is not unique. 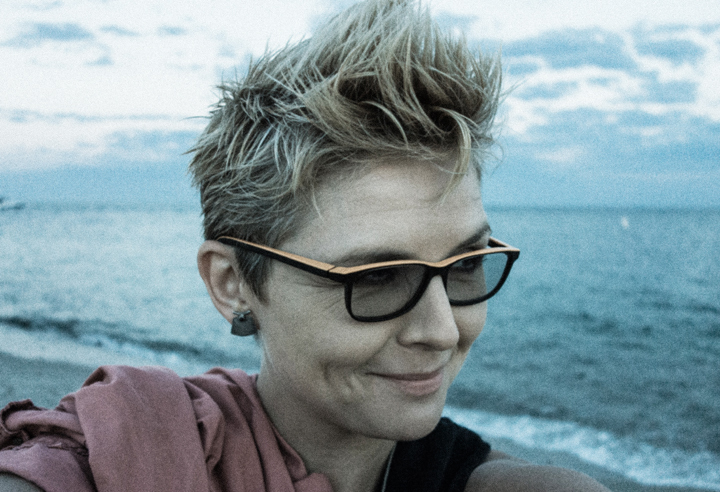 Katka Reszke is a highly accomplished Polish-born, U.S.-based writer, documentary filmmaker, photographer and researcher in Jewish history, culture, and identity. Her own story turned out to be like that of many others and exploring this phenomenon has become her professional and personal passion. Katka Reszke will be talking about her amazing life journey during the 36th Holocast Education Week in Toronto on November 8th. 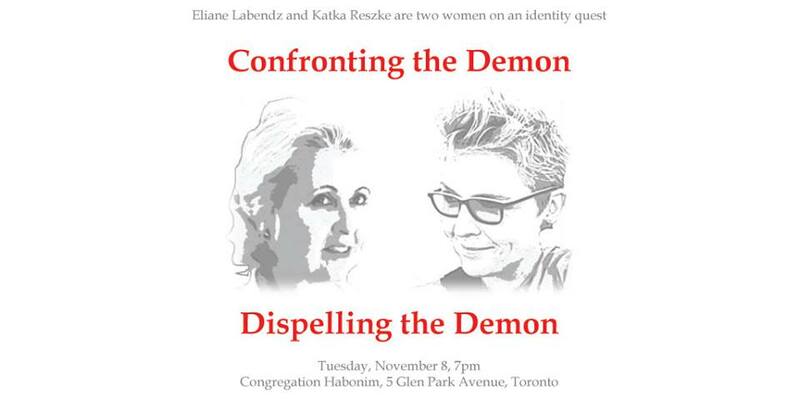 She and Eliane Labendz will share their stories in the program “Confronting the Demon – Dispelling the Demon “. They represent the Second and Third Generation whose rediscovery of Polish-Jewish heritage was far from ordinary. The EKRAN Polish Film Festival in Toronto will feature the acclaimed documentary film “Karski & The Lords of Humanity”, to which she wrote the screenplay. About the film and its screening in Toronto.